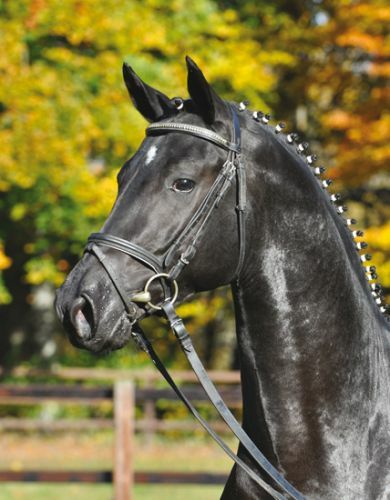 A charming and harmonious stallion, talented in dressage and jumping. 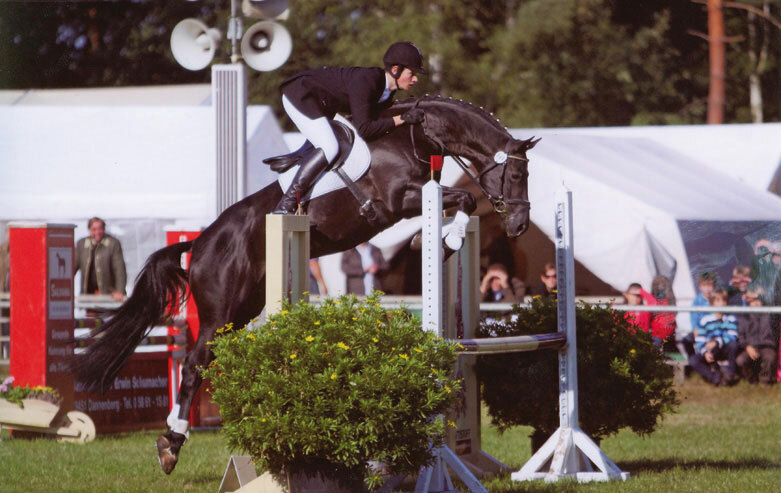 Abendtanz shines with elegant gaits and sensational jumping ability. 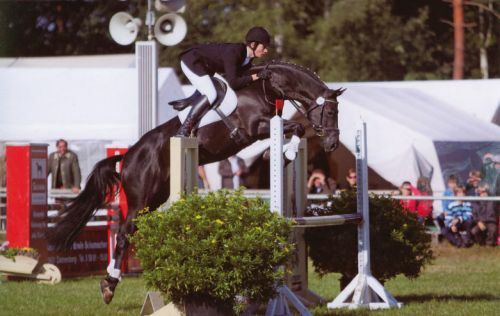 His sire, Hirtentanz, was a multiple time winner in class M show jumping and qualified for the National Championships. 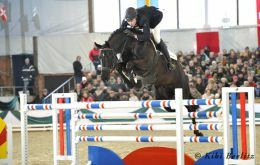 His mother, Herzlani, completed her mare tests with a score of 8.74. In 2010 Hirtentanz was the first Trakehner in forty years to be licensed by the Holsteiner studbook. 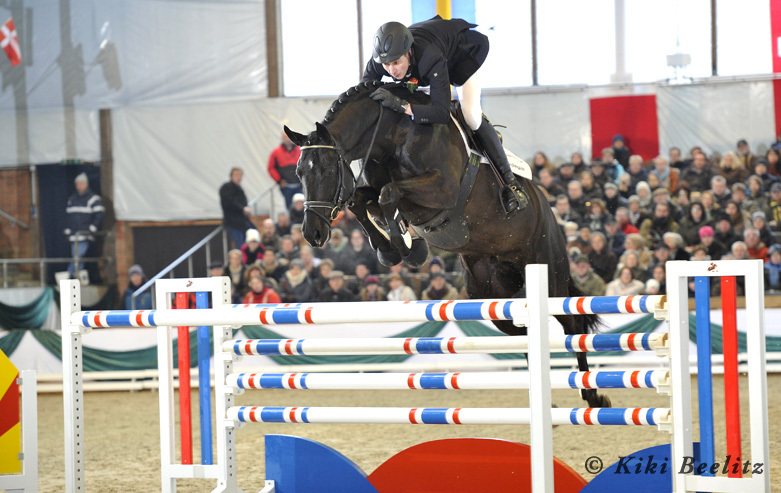 His Dam, Elite mare Herzlani completed her mare test with the overall score of 8.74. New clients take $50 off your first order! We need your shipping contract before we can schedule your shipment! No processing fees, handling fees, credit card fees or nitrogen fees! shipping is our only fee! See it cheaper somewhere else? We will try to meet or beat anyone's prices! 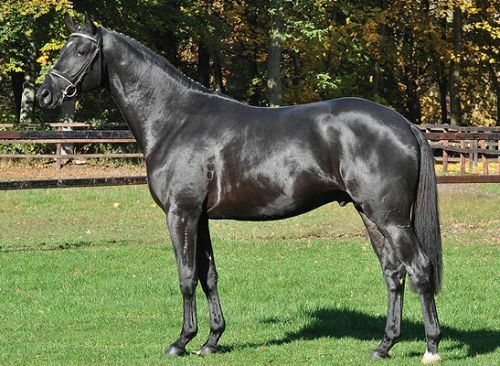 Visit State Studs, Verbands, private stud farms, auctions, stallion licensings and more! © 2018 Superior Equine Sire, Inc. All Rights Reserved.